Christian Graugart is know as the BJJ Globetrotter because of his amazing trip around the world training in 24 countries and 56 gyms. Christian has learned may lessons from training and traveling, we are lucky to learn from him. Christian has also started an amazing community called BJJ Globetrotters. 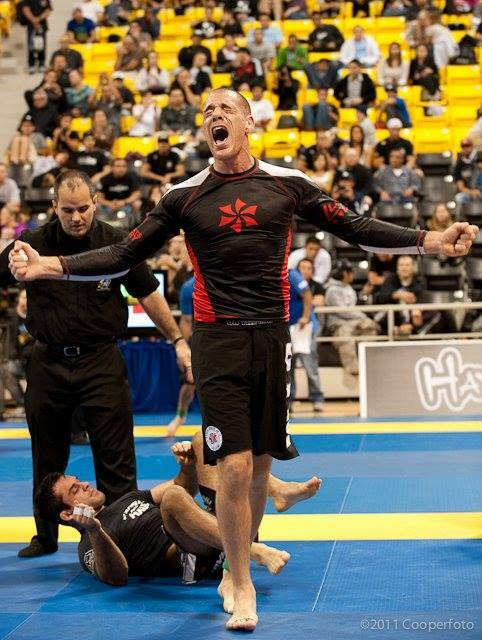 Quote of the week: “Victory is always possible for the person who refuses to stop fighting.” Napoleon Hill- Presented by: Rafael Lovato Jr. 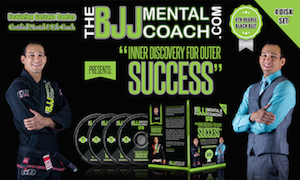 Article of the week: “Staying Motivated for BJJ” By White Belt Survival Strategy. Everyone needs a little help staying motivated with training, this article should help. Submission Series 902 takes places January 23, 2015 New Glasgow, Nova Scotia, Canada. 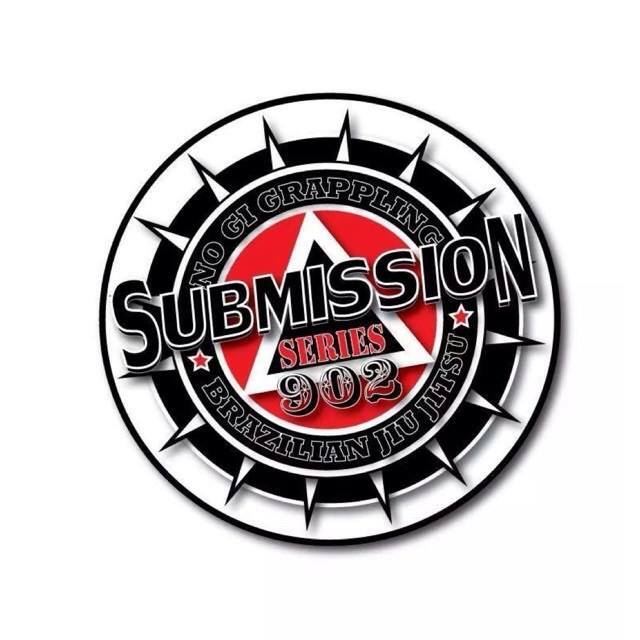 These are 15 min, submission only fights. In this episode, you will discover what these six athletes are doing to prepare for this submission only event. Check out their Facebook page to keep up to date with all the action. Quote of the week: “Train with everyone” Dave Camarillo. Loyalty is important for your team and academy, but you can still train at other gyms and be loyal at the same time. Dave Camarillo has been training in the martial arts since he was five years old. He started Jiu-Jitsu when he was 19 years old. 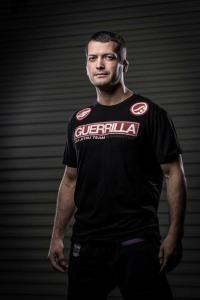 He is also known for coaching some of the best in the world of MMA. He also shares a story of a robbery that happened to him on a bus in Brazil. Quote of the week: “A smooth sea never made a skilled sailor” English proverb. Sometimes you need to be pushed and go through some hard times in order to become better. When you are on the mat, don’t be afraid to step outside your comfort zone.